Services at Haven are scheduled by appointment. Session fees are based on duration and include a thorough consultation to determine the best course of treatment, which will be longer on your first visit. Gratuity is genuinely not expected, though humbly accepted if you so wish. Full list of rates, services, packages and e-Gift Cards available via our online booking site. Discounts on services are available thru purchasing packages (custom packages also available), paying in cash, or our gratitude program (below). Please note that credit cards are still required to hold your appointment as per our cancellation policy, however will not be charged when opting to pay in cash at time of service. Haven offers complimentary 15 min phone consultations to discuss any specific health concerns and to ensure we are the right fit for you. If you would like to set up a phone consultation, please email us with some available times. Running a small business focused on individualized services relies heavily on word of mouth referrals. To show our appreciation for spreading the word about Haven, we offer our gratitude in the way it counts the most – in the form of discounts on future services for you and your friends! Follow us on social media to start basking in gratitude (and savings). Recommendations and Loyalty: 10% OFF Your Next Visit! Repost or share any Haven post on social media to your own feed and add a note about what you love about Haven. Leave a 5 star review about your experience at Haven (to Yelp, Google or Facebook). Receive 3 services at Haven in a 3 month period (discount applied to 4th visit). ‘Recommendations and Loyalty’ discounts are limited to one discount per type per year. Discounts are limited to one per service received and cannot be combined with any other discounts or offer. Refer a Friend: 15% OFF for You and Them! Spread the word to friends, family and colleagues and we share our gratitude to you both! They will receive 15% OFF their first visit and you’ll receive 15% OFF your next visit! “Friend” must be a client new to Haven and name referring client on their initial visit paperwork. Discount applied to referring client after “friend” treatment has been received. Cannot be combined with any other discounts or offers. 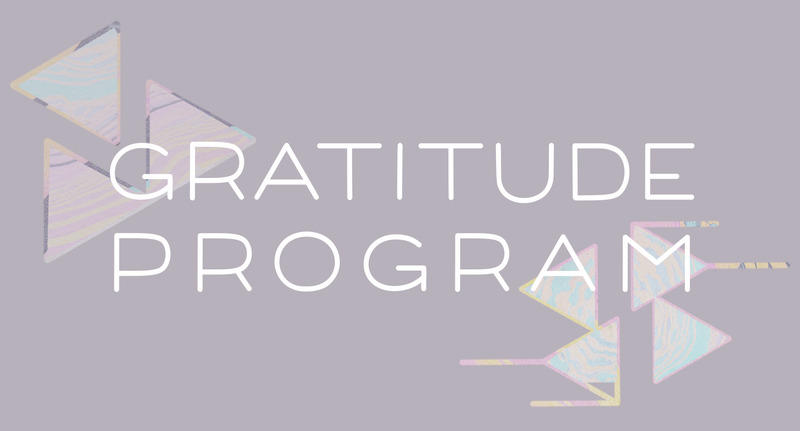 Gratitude Program terms and conditions are subject to change. Cash, credit card and check are accepted. Most flexible spending and some HSA plans may be used towards our services, please inquire with your policy holder to ensure that massage or manual therapy services are eligible. Detailed invoices can be provided upon request. In the state of NY, most health insurance policies do not currently cover massage performed by a licensed massage therapist. However, if you are interested in checking your out of network benefits for this or have been prescribed our work by a physician, please contact us for the correct codes so that you can be sure to get the accurate information from your health insurance provider. Most worker’s comp cases and auto insurance policies will reimburse massage when recovering from injuries sustained in these types of accidents. Please let us know in advance so that we can provide the necessary paperwork to submit for such cases. While we understand that life can be complicated, Haven maintains a strict 36 hour cancellation and rescheduling policy in order to ensure the highest quality of service by allowing for ample time and proper preparation for our work together. Any changes to an appointment must be made in advance of 36 hours before your appointment time, after which a cancellation fee of 50% of the cost of your session will be incurred. Thank you for your consideration.